Wild Goose Lake is one of Northern Ontario’s best kept secrets! Located just outside of Geraldton, our network of lakes, cabins & land are second to none with plenty of adventures to experience. In fact, we put some adventures and information together on some great things Wild Goose Lake has to offer. Whether you’re celebrating a birthday, a family reunion, or simply want to get some friends together, our cottages can sleep up to 13 people and come fully equipped with all the amenities to make everyone comfortable. Each of our 12 cottages has either a 3 or 4 piece bathroom, complete kitchens, and bed linens, and start at just $90 + HST/day. We also have RV camping and tenting sites available. In addition to our Bear Management Area, we have thousands of square kilometers of moose, wolf, and grouse hunting areas. 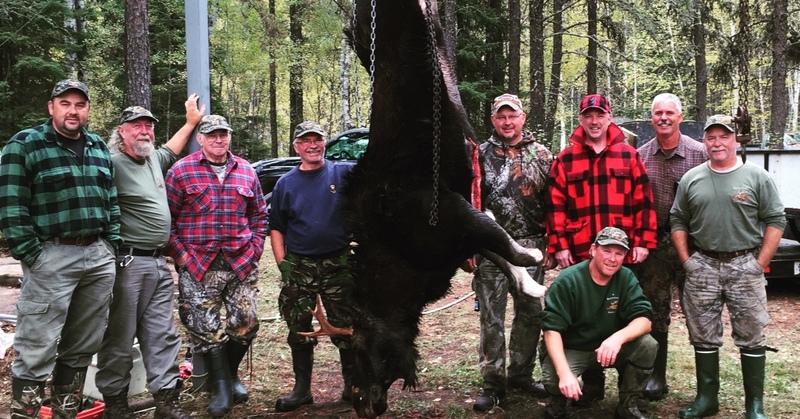 Our Archery Moose Hunt is a popular package that includes up to a 10-day cottage rental, use of hanging poles and freezer space, as well as a canoe if needed. Choose from 1 bull tag & 1 cow tag or just 1 cow tag depending on the number of hunters in your party. All hunters must bring a hunting license from their state or province of residence. August is the perfect time for berry picking in the area! Wild blueberry, strawberry, and raspberry patches are scattered throughout our beautiful trails, making for a potentially very fruitful afternoon if you keep your eyes peeled (get it?). We have various options for boat rentals, from our 14’ Lund Boat complete with motor and trailer, to our Nova Craft Prospector Canoe. If you’re just looking for a motor, that’s fine too! Depending on what you’re looking for, our rentals start at $20 + HST/day. Please remember to bring your life jackets! Children under 12 are welcome at Wild Goose Lake free of charge! It’s easy for kids to make friends at our great playground, or keep them engaged with canoe and paddle boat rentals. If that doesn’t work, there’s wireless internet in the main lodge. Your new favourite fishing spot is waiting for you at Wild Goose Lake! We have about 14 miles of clear waters great for walleye, whitefish, and much more. 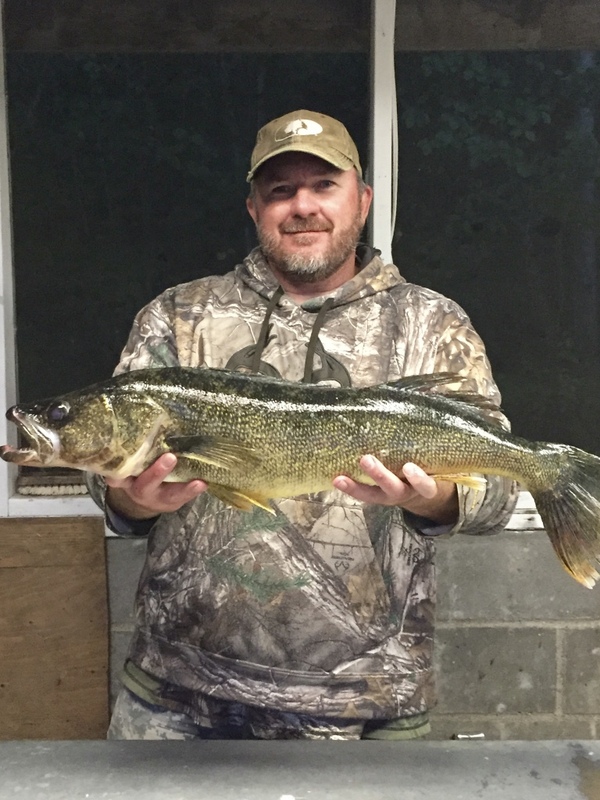 There’s little competition for the better fishing spots and a number of remote areas that don’t take too long to get to. 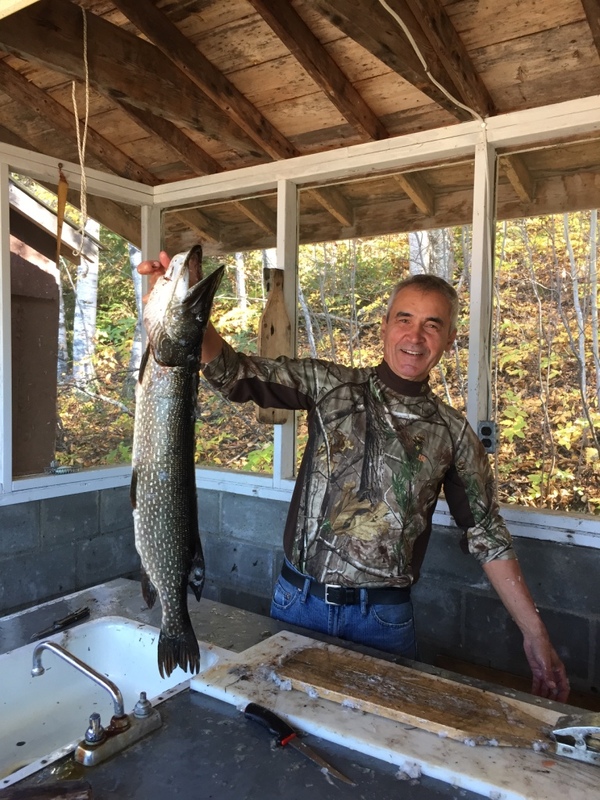 Take advantage of our fishing package that includes a cottage rental, boat rental and gas, a fish finder, minnows, fishing nets, oars, and safety nets. Just remember to bring your life jacket and you’ll be good to go! Are hunting and fishing not really your style? Go for a dip! Wild Goose Lake has a beautiful sand beach that stretches 500m and sparkling clear water perfect for kids. We’re proud to be a pet friendly campsite, just let us know who your furry family member is ahead of time! The only limitations are that pets must be on a leash and they are not allowed on the beach. It’s just a quick 25 minute drive to the nearby town of Geraldton to hit the links. Kenogamisis Golf Club is a scenic 18-hole course that attracts many locals and vacationers alike. Kenogamisis caters to golfers of all skill levels and tee times are rarely required. Don’t forget your camera! Wild Goose Lake is packed with wildlife, some of which you’ve probably never seen before. Eagles, osprey, blue herons, moose, bears, and timber wolves frequent the area and are often seen along many of the surrounding hiking and excursion trails. 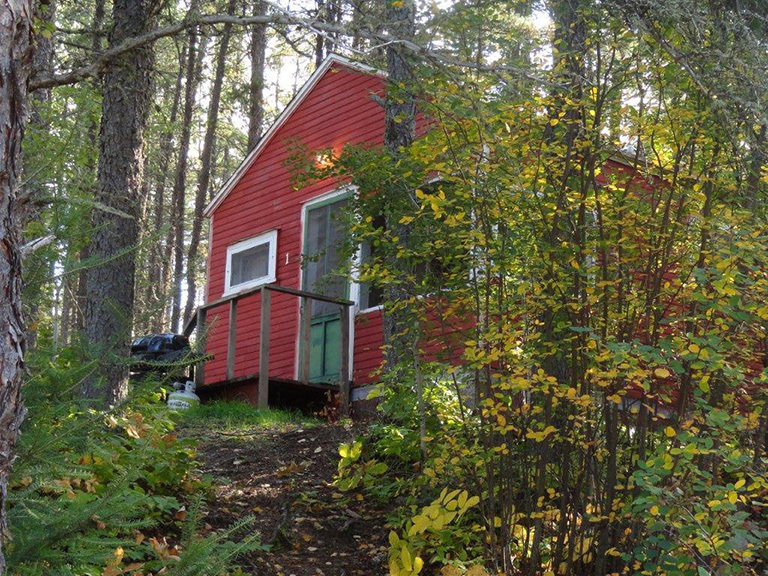 Are you reading for your Wild Goose Lake experience? Get in touch and get back to nature! See you soon!